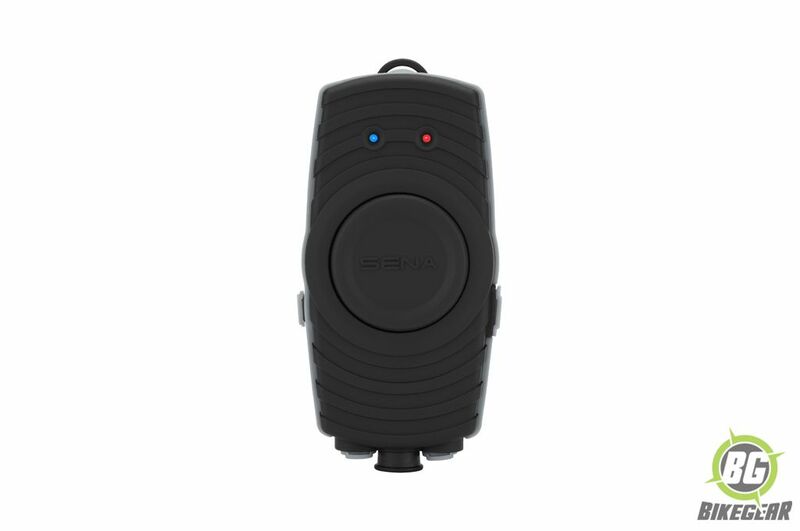 The SR10 Two-way Radio Adapter allows you to talk wirelessly with two-way radio devices via Bluetooth® 2.1+EDR. 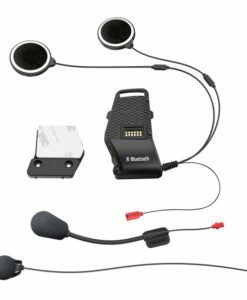 It also provides a hands-free gateway for mobile phones and is compatible with standard stereo or mono Bluetooth® headsets. 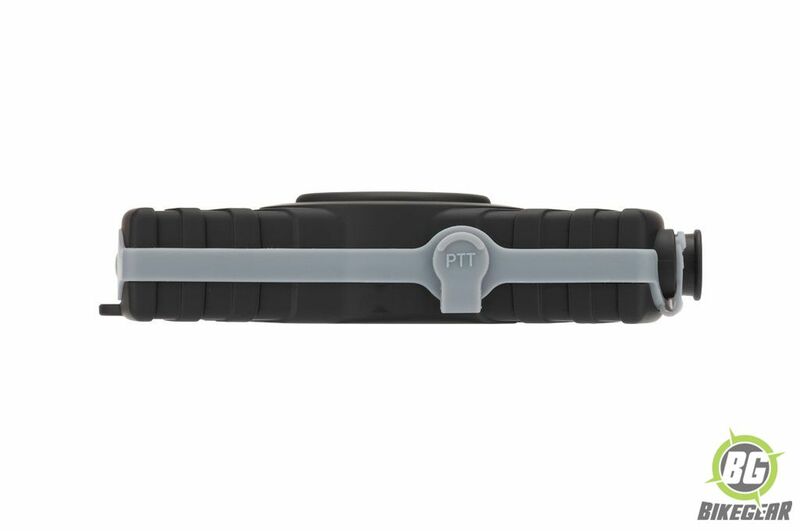 The SR10 will clip onto your belt or mount onto handlebars with a wired PTT button extension for handlebar grip mounting. 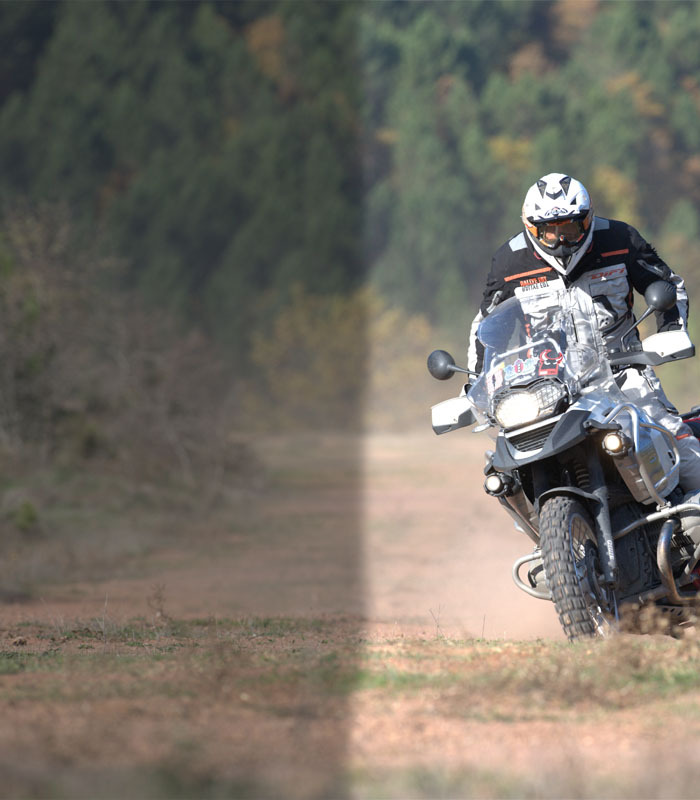 With the optional 12 V bike-powered kit, you can install it to turn on and off with the motorcycle ignition. 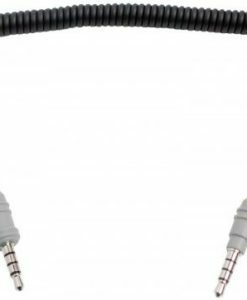 It is also usable while charging. 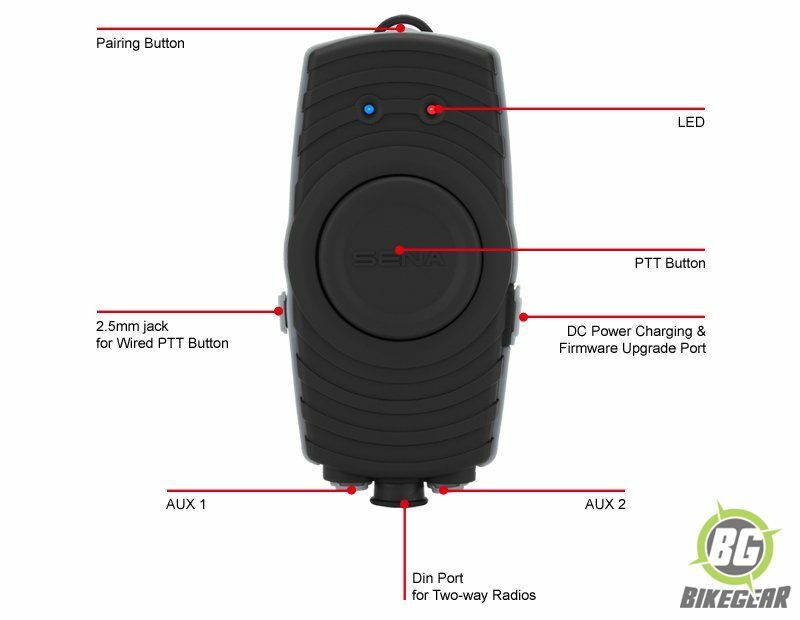 It also enables you to hook up non-Bluetooth devices such as radar detectors and GPS navigation via two AUX ports. 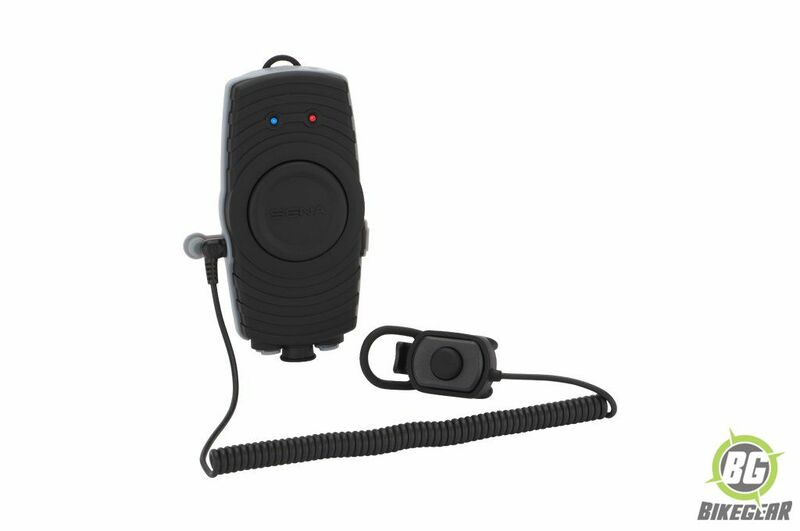 The SR 10 allows you to connect with up to two audio sources at the same time and works for a variety of applications, such as motorcycle group riding, outdoor sports activities and security. 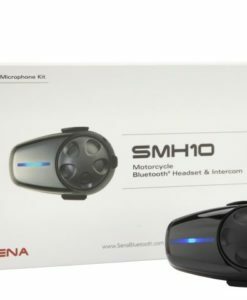 SR10 only supports HFP (Hands-Free Profile) Bluetooth connection with a Bluetooth headset. 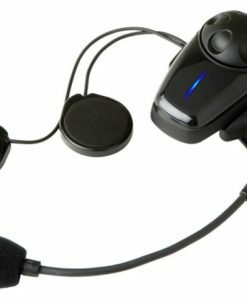 HFP is a typical and standard Bluetooth headset connection which can only transmit mono audio. If a stereo audio device like a music player is connected to the SR10, audio quality will be diminished to mono audio. 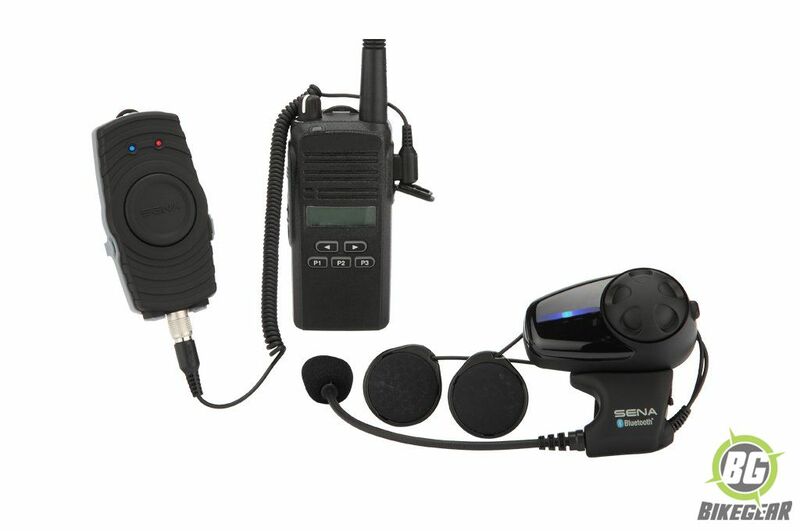 Thus, connecting a stereo audio device to the SR10 is not recommended. 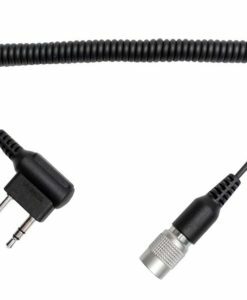 Standard phone cable 3.5 mm 4 pole for iPhone, Blackberry, Samsung, and HTC. 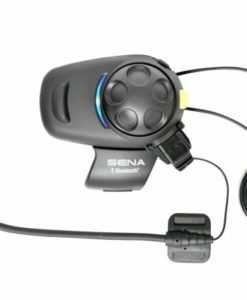 Radio Cable for Motorola Twin-Pin for use with the Sena SR10. 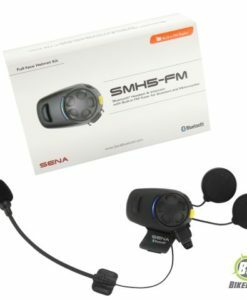 The SENA SMH 10 Bike helmet intercom is designed specifically for motorcycles and is suitable for full face and flip up helmets. 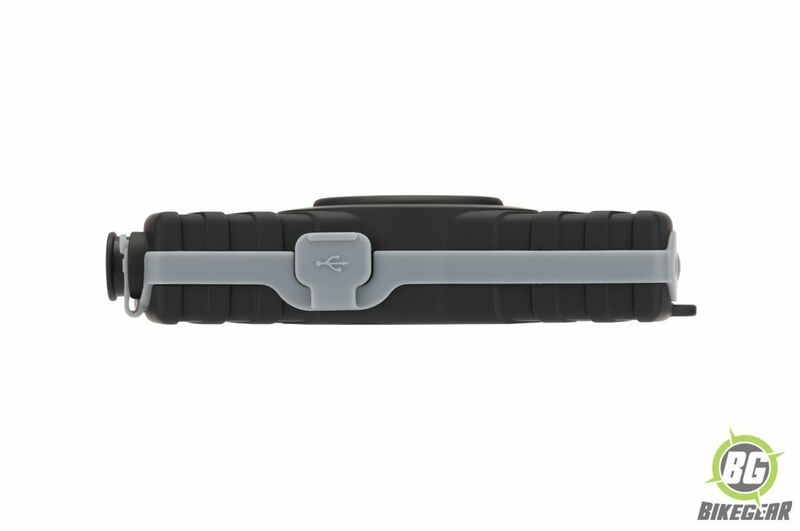 It remains a best seller in bike to bike and passenger. 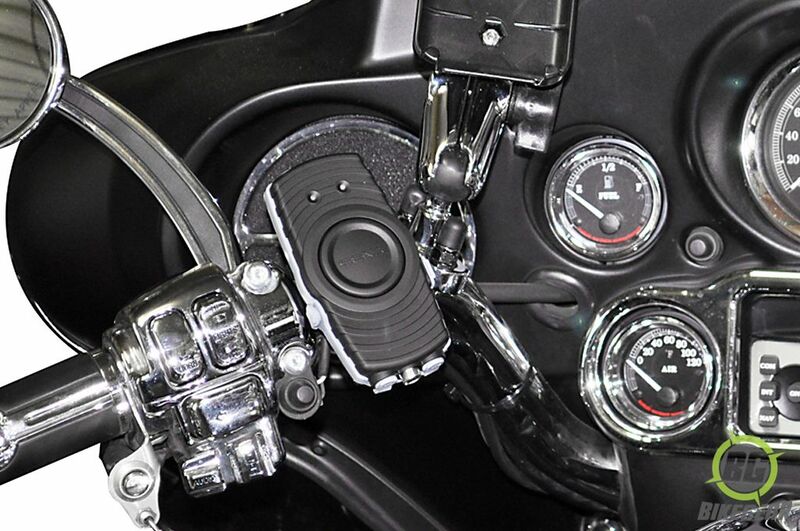 motorcycle communication systems.This unit is for 1 Rider and includes everything to mount on 1 helmet. 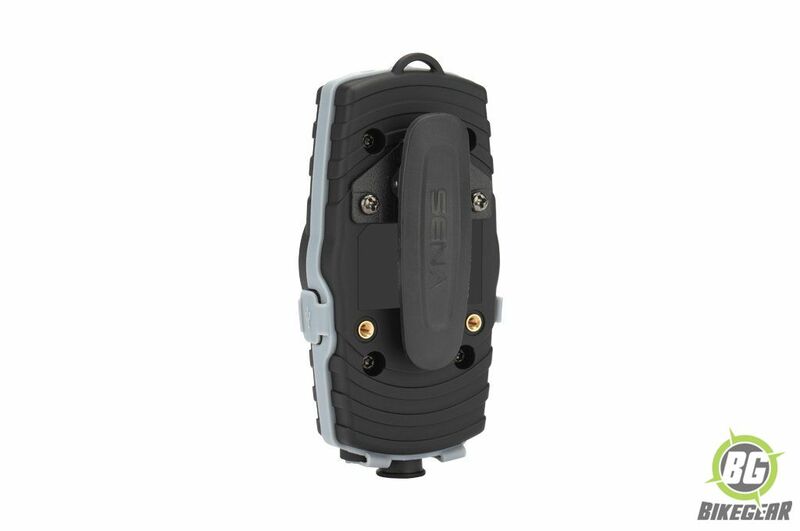 The Sena 10S features a slimmer profile and communicates with up to four riders via crystal-clear HD audio. 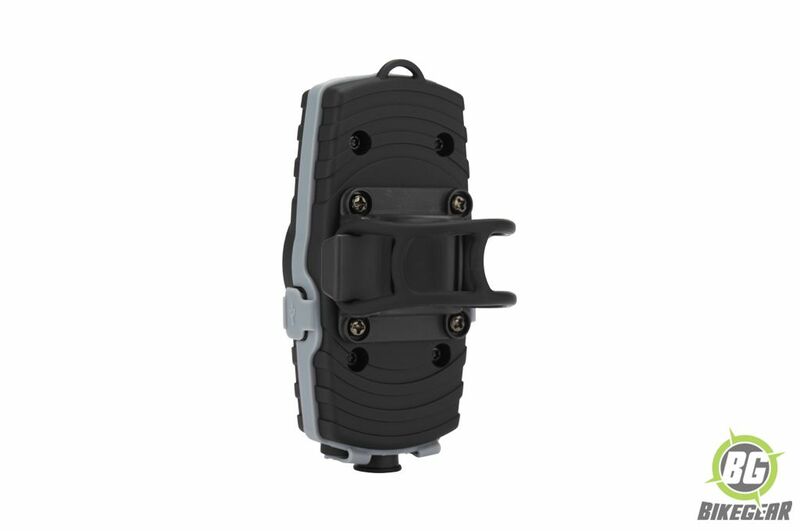 This unit is for 1 Rider and includes everything to mount on 1 helmet. 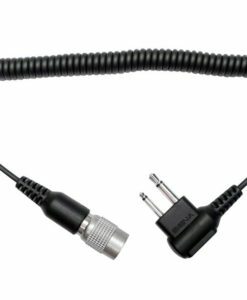 Two-way radio cable for Kenwood twin-pin connector.